​Magnolias are one of my favorite early spring flowering trees, from bare branches to exploding gorgeous flowers. 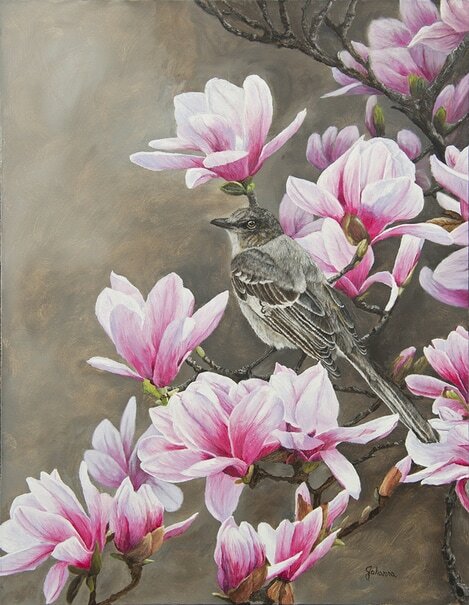 Mockingbirds were frequent visitors in my yard and I loved listening to their songs throughout the day. ​​​For more information, contact me.